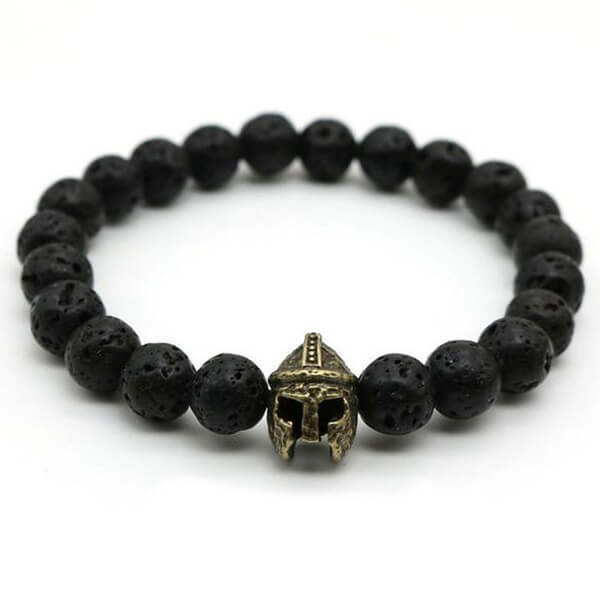 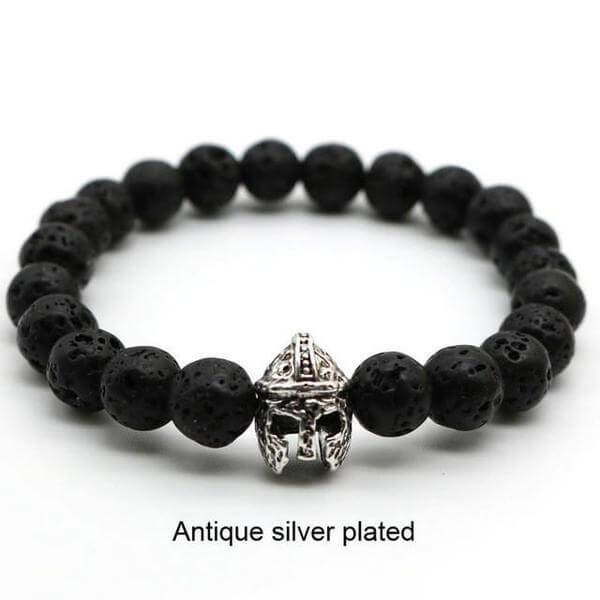 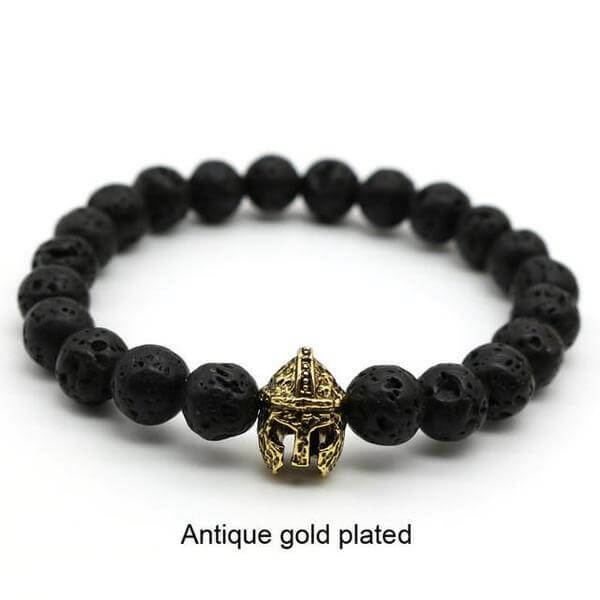 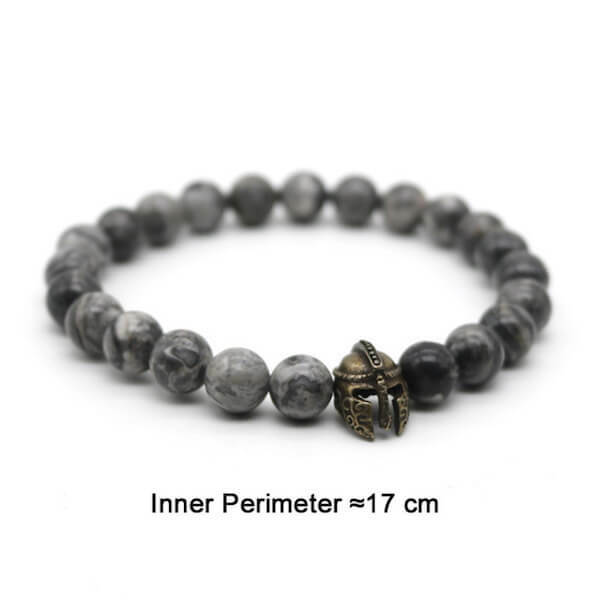 The authentic Black Lava Stones make this Gladiator Bracelet such a statement piece. 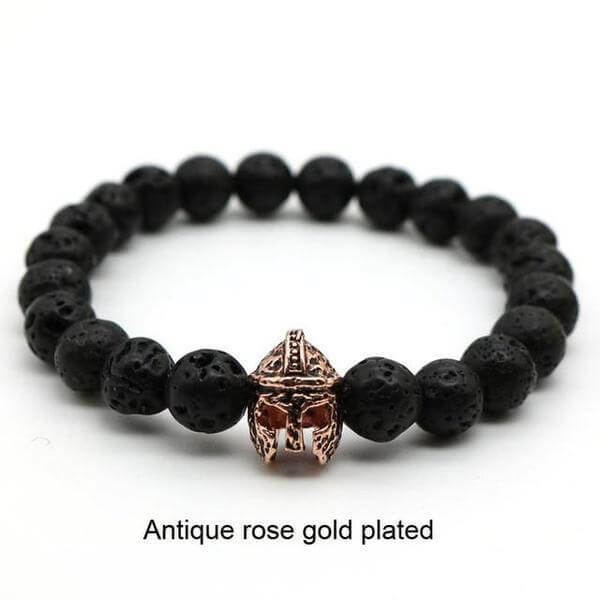 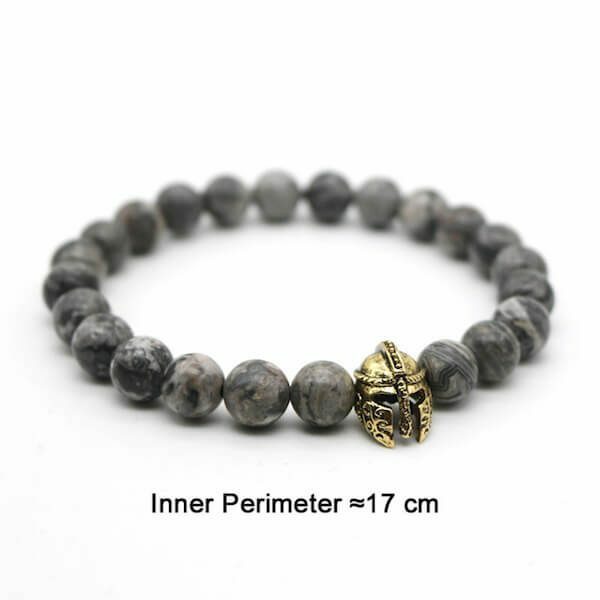 It comes in many colors: gold, rose gold, silver, bronze, black and grey lava stones. 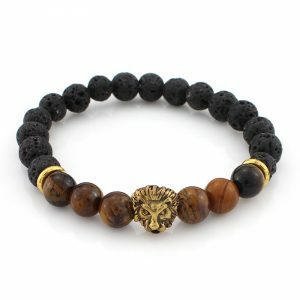 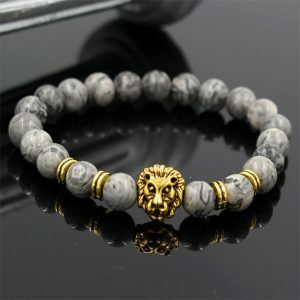 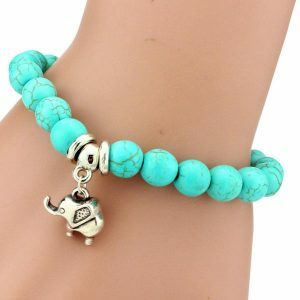 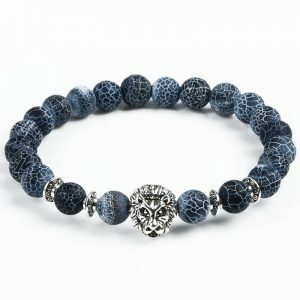 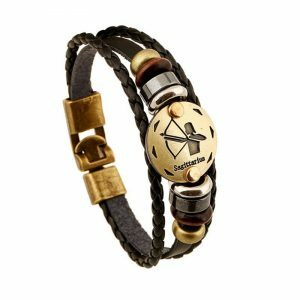 This lava diffuser bracelet is the perfect choice for a special outfit! 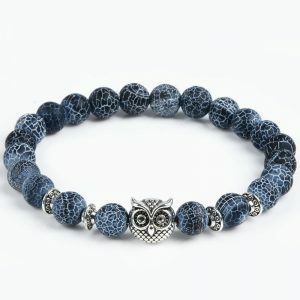 Bead Material: Made with real, authentic lava stones. 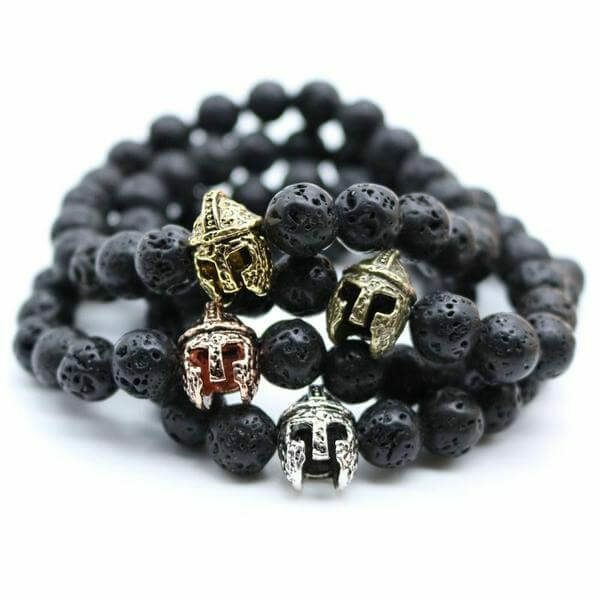 Colors: Gold, silver and bronze-plated.